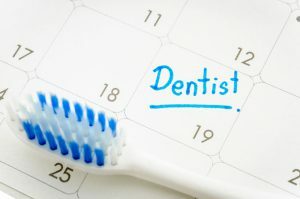 Regular check-ups are essential to good dental health. They are also an easy way to avoid any extensive treatment later on by taking care of problems before they become serious and costly. Dr. Kostides can help you plan future check-ups based on your specific needs and your appointments will be scheduled to ensure regular maintanance and care. 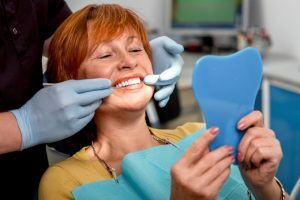 Our goal is to help you maintain healthy teeth and supporting structures throughout your lifetime! Call us today to schedule an appointment.